SPORTGUARD is a revolutionary protection system providing a high-impact protective skin that is contoured to perfectly fit the curves of your ute bed. 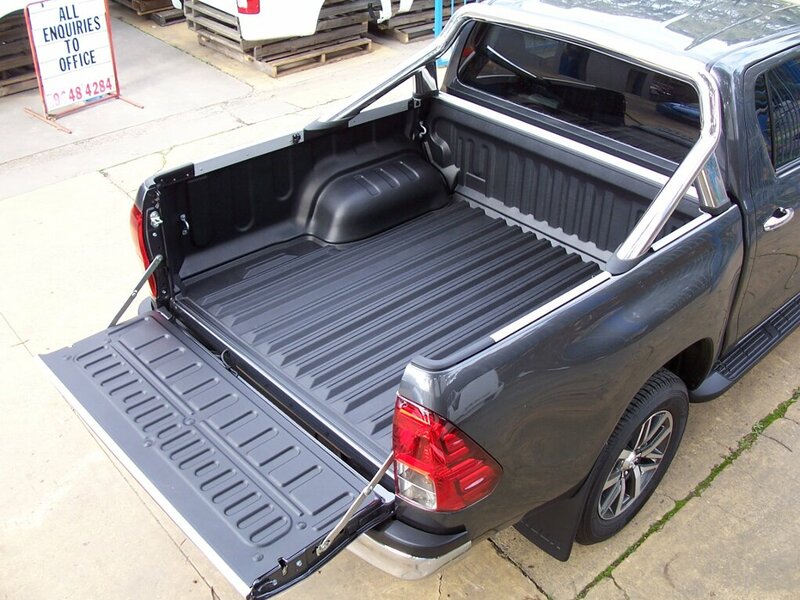 The sectional construction mean that side walls are rigid and robust, providing great impact protection, while the rubberised floor panel is cushioned giving a softer and non-skid surface that protects both the integrity and painted surface of your ute bed. SPORTGUARD is the ultimate vehicle enhancement. 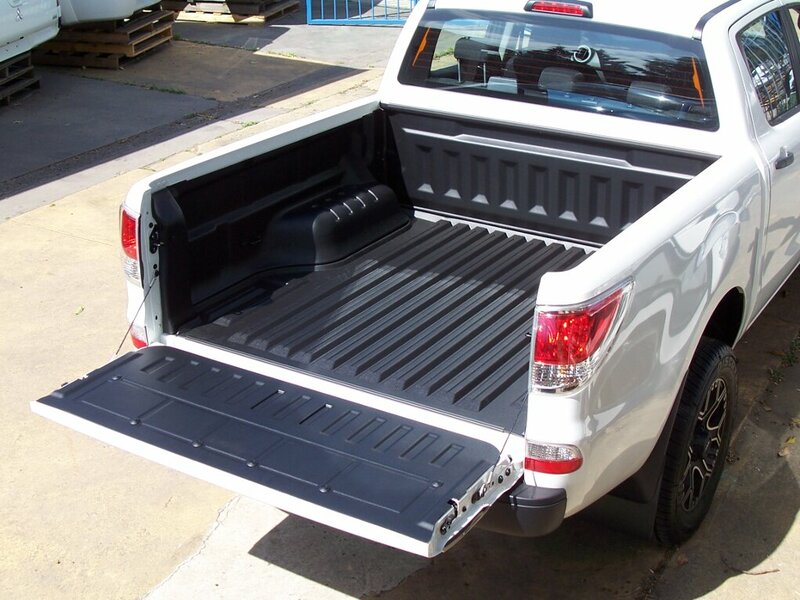 Formed to fit the contours of your ute the SPORTGUARD offers seamless integration with the ute bed. PRO-FORM’s subtle and organic style both compliments and enhances the appearance of your ute. SPORTGUARD ships in one box and is simple and intuitive to fit. With 5-pieces that snap-fit together, it is quick and easy to install and can be fitted without drilling holes in the bed or requiring any specialised tools. All fitting components come in one box, making packing and shipping simple. 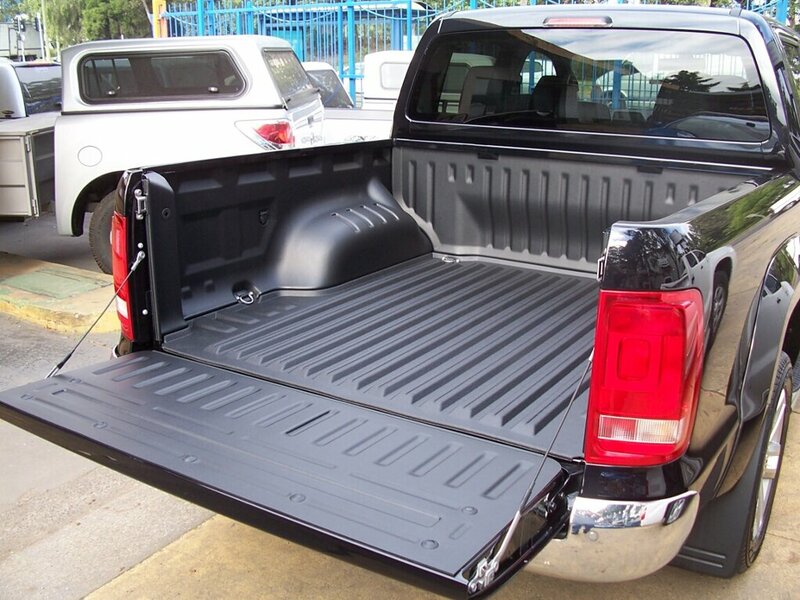 SPORTGUARD has a rubberised floor that provides a unique non-skid surface to very effectively prevent your cargo from sliding around in the ute bed.